Welcome to PeriodontalDiseaseTreatment.org ! 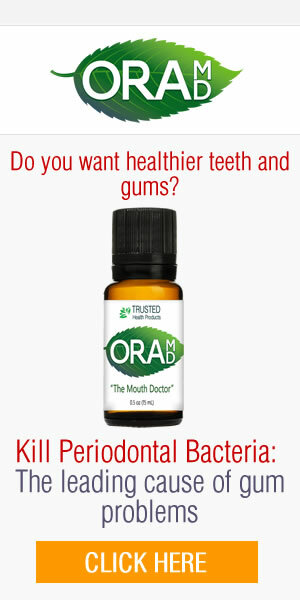 We are dedicated to researching and making known natural treatment alternatives for gum disease to our readers. We will continue to research and write about natural remedies that have been around and new ones that have only recently been given attention.